"After analyzing the situation, Astrid requested all user organizations to sit around theÂ table in order to examine the communication after the attacks of 22 March. Meanwhile, concrete action and specific recommendations were specified,"
"From across the country emergency and security services were asked to provide assistance, which led to an extraordinary radio traffic. On specific requests of many of these organizations Astrid registered hundreds of extra radios to the network. Also the failure commercial mobile phone networks has led to a significant increase in radio traffic." 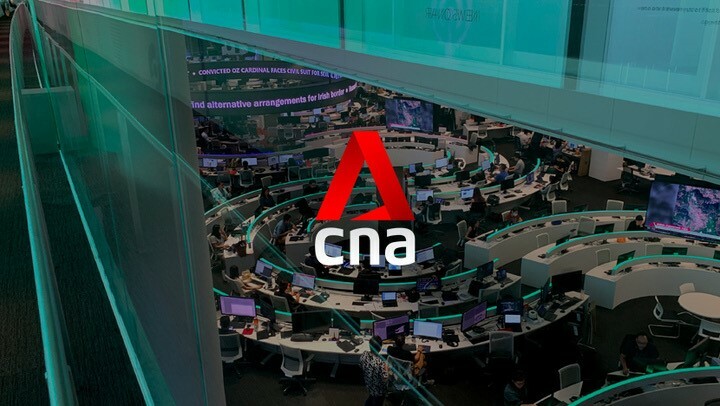 On a nationwide level, the radio network was still operational, but especially in the Brussels region there were severe capacity challenges," Astrid notes. "Shortly after the attacks the nearby Astrid masts reached their maximum output, which resulted in difficult communication during some crucial hours. Some users had no access to their talk groups." "On Friday March 25th we discussed the situation with the End User Advisory Committee. Concrete action points and recommendations for the use of the radio network and training were determined," concludes Astrid.